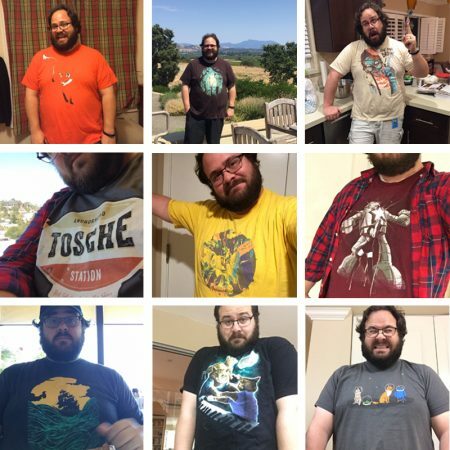 This Threadfan is Wearing 365 Days of Threadless Tees! 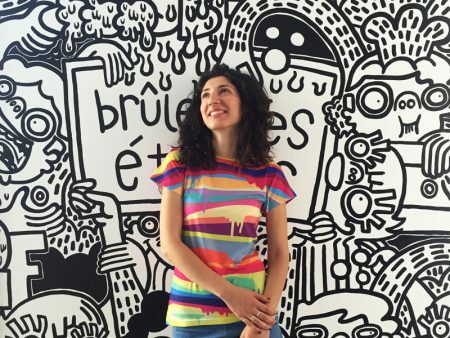 Meet Our Biggest ThreadFan: Marilisa! 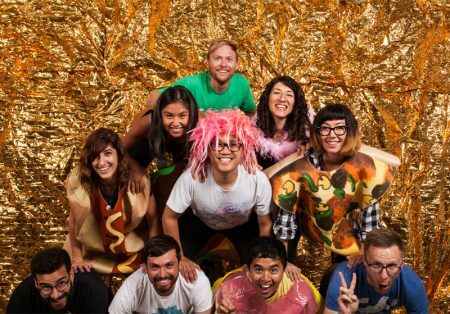 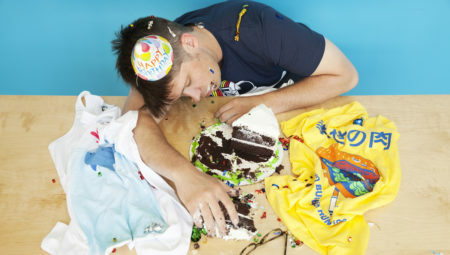 The 10th Annual Threadless Reunion Recap!